T he aim of the two year-long project which started on 1st December 2016 that the key-competences of primary school children aged 9-11 should be improved by a newly-developed, flexible and easily adaptable innovative methodology which can be reached by anyone and alloys the principles of the environmental education with the nature-close experimental pedagogy. 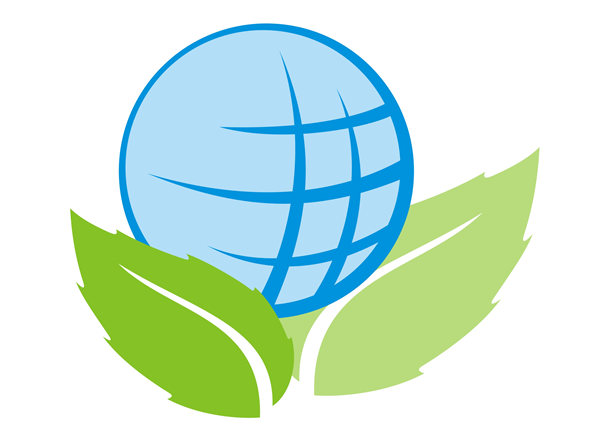 The developed methodology will be able to be tested by the teachers of the partner organizations within the framework of a five day-long training program and after this a five day-long international summer camp will be organized, where the students will be able to take part in activities based on the methodology of the new environmental education. 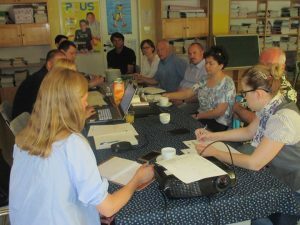 In the first six months of the project the project partners made an all partner-county-wide review analysis assessing the key-competences of primary school students. The international report which was created in this way forms the basis for the curriculum already mentioned above.